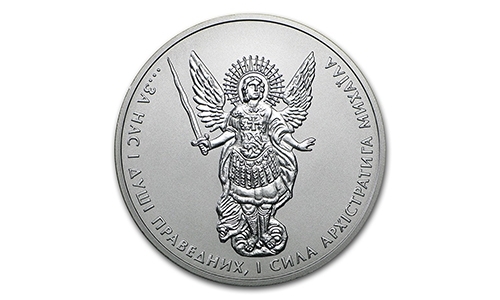 To help pay for a medical procedure we are offering a limited edition silver coin. 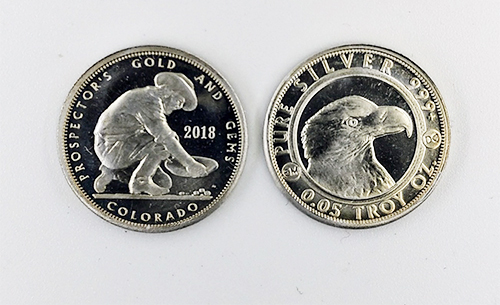 Struck out if the silver that was alloyed with Colorado gold and recovered very limited amounts of this silver is available. In the past this Colorado silver has been used for such special circumstances such as a contribution to the Pope’s Communion chalice. A coin to go on the new USS Colorado submarine. And odd sized silver bars we have sometimes made. The coin is small. 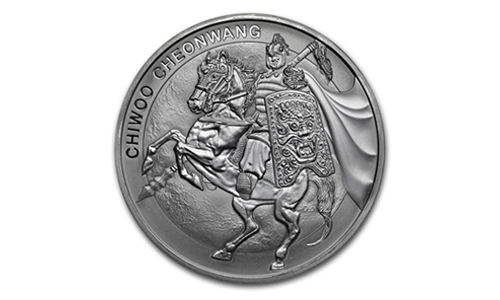 But we are also limited on how much of this silver comes in. And it’s a fund raiser. Each coin comes with a letter of authenticity and for some extra fun we are treating the letters as a raffle. For each 100 sold we will do a video and who ever gets the number drawn. Wins a 1/10 oz of gold. Two runners up get an oz of silver each. So not only do you get a cool collectable coin but a chance to win something far more valuable. And it helps us out a lot!